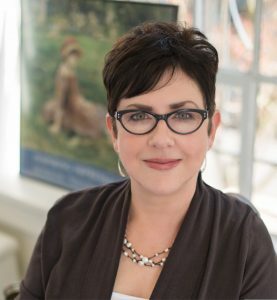 Meet the award-winning author, Paula Butterfield! Paula taught courses about women artists for twenty years before turning to write about them. 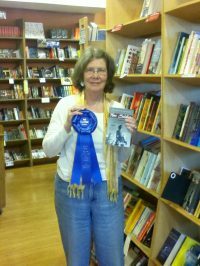 La Luministe, her debut novel, earned the Best Historical Fiction Chanticleer Award. Paula lives with her husband and daughter in Portland and on the Oregon coast. Paula’s book, La Luministe, won First Place in the Chaucer categories in the 2015 CIBAs for Historical Fiction! Chanticleer: What genre best describes your work? And, what led you to write in this genre? La Luministe, 2015 Chaucer First Place Winner for Historical Fiction! Chanti: That’s exciting! Perhaps you will write a mini-series about women in art… Do you find yourself following the rules or do you like to make up your own rules? Butterfield: I find that you have to pick and choose which rules to follow. Outlining, I have come to believe after years of resistance, is a must. But that outline can take many forms, and you can expect to change it as you go. While a writer shouldn’t lean on adverbs, isn’t it a little crazy to spend time searching your manuscript for one or two errant adverbs? Chanti: Good point – outlines do need to be flexible in order to be relevant. And, yes, I certainly agree with your assessment of adverbs! What do you do when you’re not writing? Tells us a little about your hobbies. Butterfield: I’m a film aficionado (see question 10). This last year, I loved Leave No Trace, Roma, If Beale Street Could Talk, First Reformed, and black klansman. Of course, I LOVE costume dramas like Black Panther or The Favourite, where I can see what life was like in a different place and time. Costume and production designers deserve more credit! 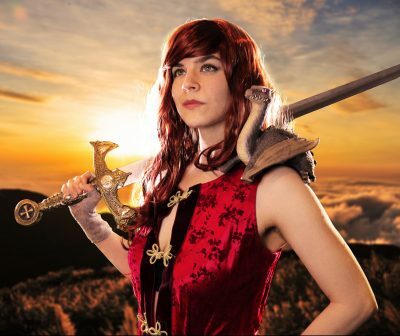 Chanti: Yes, costume and production designers make the movie, in my humble opinion! 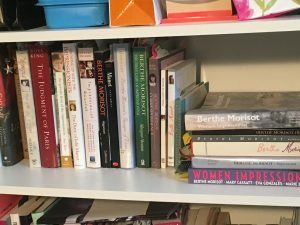 Back to writing…How structured are you in your writing work? Butterfield: Not structured enough! On a perfect writing day, I’ll wake up with ideas and immediately get to work before my inner-critic wakes up. This is more likely to happen when I have thought about something specific I need to work on, right before I go to sleep. After a couple of hours, I’ll stop to have breakfast, exercise, and shower. Later, I’ll go back and look at what I’ve written that morning, which usually gets me going, either editing or continuing on for a couple of more hours in the afternoon. Social media, emails, reviews, and other commitments get squeezed in throughout the day. Chanti: That sounds fairly structured to me! I’ve heard many authors and educators say they begin work before their inner critic wakes up. Tricky! So, tell us, what areas in your writing are you most confident in? What advice would you give someone who is struggling in that area? Butterfield: I’m told that descriptions are my strength. I have a degree from the University of Southern California School of Cinema, and I started out writing screenplays. As a visual person, I just write the movie I see in my mind’s eye. I recommend looking, then looking some more. Keep looking, and you’ll notice details that eluded you at first glance. Then describe that picture in words. Chanti: That’s great advice. Tell us, which craft books have helped you the most? 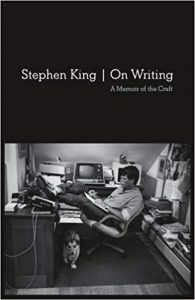 Butterfield: Anne Lamott’s Bird by Bird is wonderful, and I also like Stephen King’s On Writing. 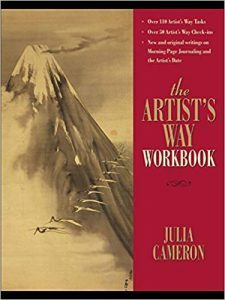 What kick-started my writing after a years-long hiatus was participating in a small group that read Julia Cameron’s The Artist’s Way. It’s a 12-week program that helps you put art into the center of your life. 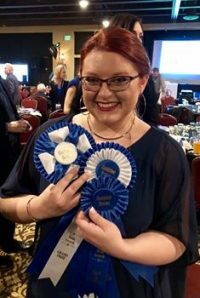 From scribbling artist’s pages (three pages of free writing each morning) to going on artist dates (doing something that inspires you creatively each week), each member of my group—fiction writer, poet, and painter—benefited from the process. Chanti: I’m working through The Artist’s Way. This book has a companion workbook that is most beneficial. What are you working on now? What can we look forward to seeing next from you? Butterfield: With me, it’s always going to be historical fiction about women artists. Artists are considered to be outliers, which makes them interesting to start with. But to be a woman artist, throughout most of history, has been considered doubly radical, so their stories are fascinating. My WIP is about two American artists who are positioned as rivals. I don’t like to talk about my current projects, because it saps some of the energy that’s buzzing around in my brain. So that’s all I can say right now. Chanti: What is the most important thing a reader can do for an author? Butterfield: Reviews are needed and appreciated, but another very easy, helpful thing a reader can do is request that his or her library purchase a book (if it’s not already in stock). On my library’s website, this entails clicking “Using the Library” on the menu bar, then clicking “Suggest a Purchase” from the drop-down menu. There, you just fill in the title and author of the book. You’d be surprised how receptive libraries are to this input. Chanti: That’s really smart. Most of us only focus on reviews. But there is power in the library system. Do you ever experience writer’s block? What do you do to overcome it? 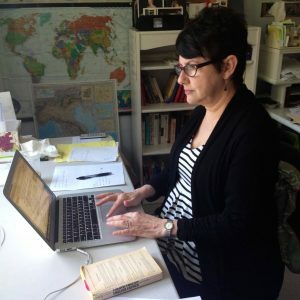 Butterfield: I suspect that writers of historical fiction may encounter writer’s block less frequently than do writers of other genres because we can always do more research. This can range from gaining a broad overview of the Franco-Prussian war to seeking more details about the sleeve length or embellishments that would have been popular on a gown Berthe wore to the opera in 1868. New information, especially unexpected tidbits, get me back to the keyboard right away. Sometimes, one detail can change the arc of a subplot or of a minor character. Chanti: What excites you most about writing? Butterfield: I find out about women in art! Berthe Morisot was a fist in a velvet glove. In the 19th century Paris, an haute-bourgeois woman was expected to be discreet to the point of near-invisibility. But Berthe, forbidden to enter L’École des Beaux-Arts, started the Impressionist movement that broke open the walls of the art establishment. 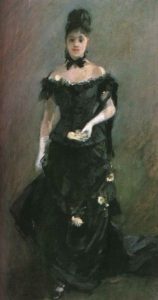 And, unable to marry the love of her life, Édouard Manet, she married his brother. While she epitomized femininity and decorum, Morisot was a quiet revolutionary. Chanti: Paula, thank you for spending time with us today. It has truly been a pleasure and an honor. We cannot wait to see what’s next! You know what to do! 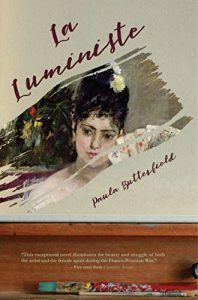 Please check out Paula Butterfield’s work – and remember to recommend her books to your local library. CYBER SALE November 26 ending at Midnight, Saturday, December 1st, 2018 – Six Days only!